Good News! The NAPCO/HP Trade-in deal has been EXPANDED and EXTENDED! 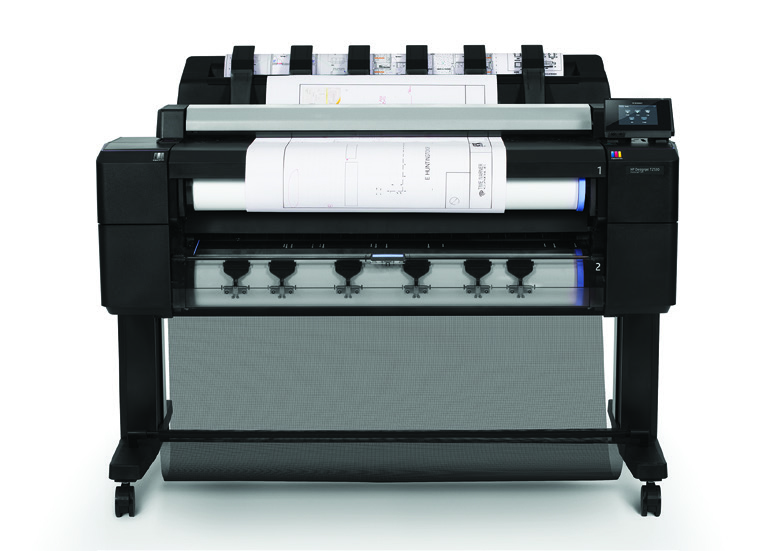 Between now and 12/30/16, you could receive cash back on a new large-format printer upgrade. Trade-in an eligible printer and get a cash-back, mail-in rebate from NAPCO & HP. The offer is good while supplies last and certain terms and conditions apply so act fast and call Kolleen at 201-438-1500 for details.